Minimum Booking Fee £100 ..
Balance must be paid six weeks prior to your stay. An additional refundable deposit (breakage and damage) of £100 will also be required. Please Add Number Of Guests Looking To Stay & Ages Of Children Please ..
£100 non refundable booking fee. Full payment to be paid 6 weeks before holiday. Full Week (7 Nights) - Friday to Friday or Monday to Monday "Only"
You can request private cleaning at a cost of £35, this must be paid for when your balance is due. 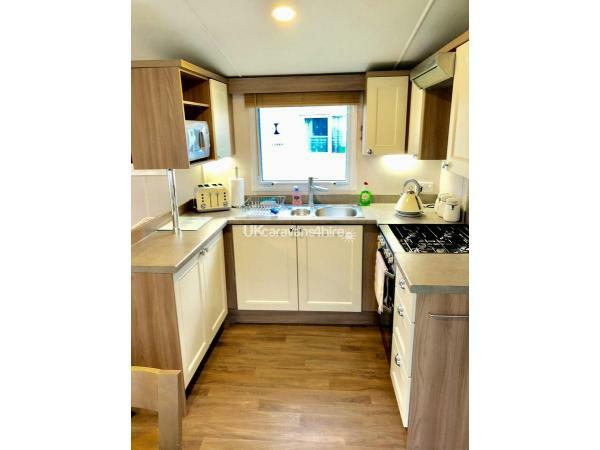 Our "Brand New For 2017" Family Caravan Is Located At Church Farm Holiday Village in Pagham, PO21 4NR. 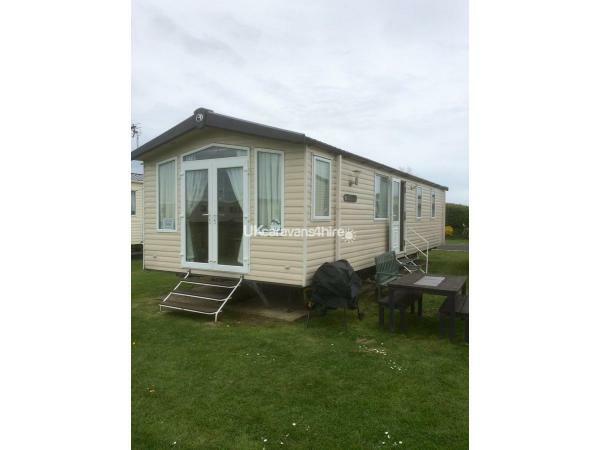 Close To Chichester & Bognor Regis. 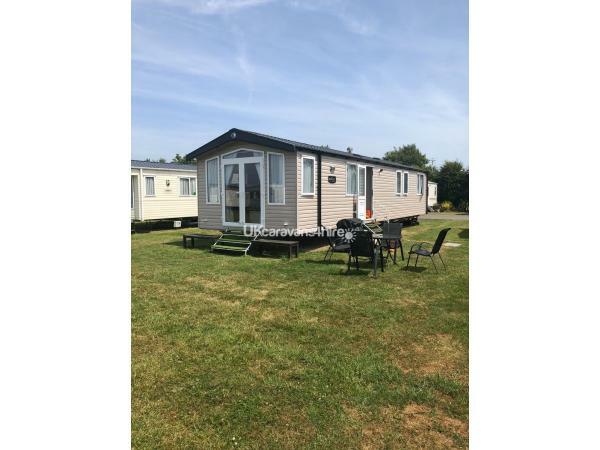 We Are Located On A "Haven Holiday Site", Set In A Wonderful Part Of West Sussex On The South Coast. 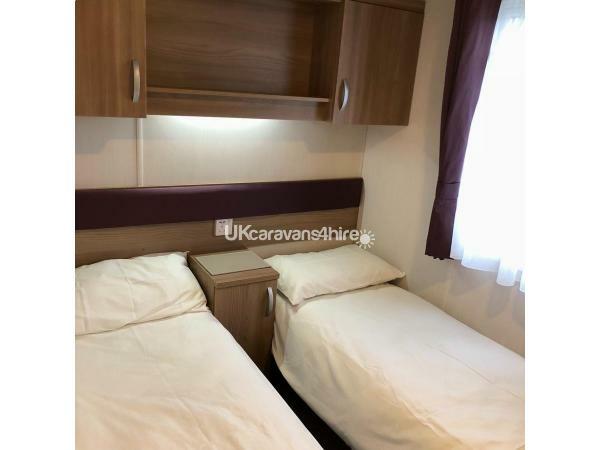 Church Farm Is A 5 Star Holiday Park With Fabulous Facilities And Activities And Has Been Recently Renovated To The Tune Of A Whopping 6 Million Pounds Making It An Award Winning 5 Star Caravan Park Which Is Renowned For Its Peace And Harmony. 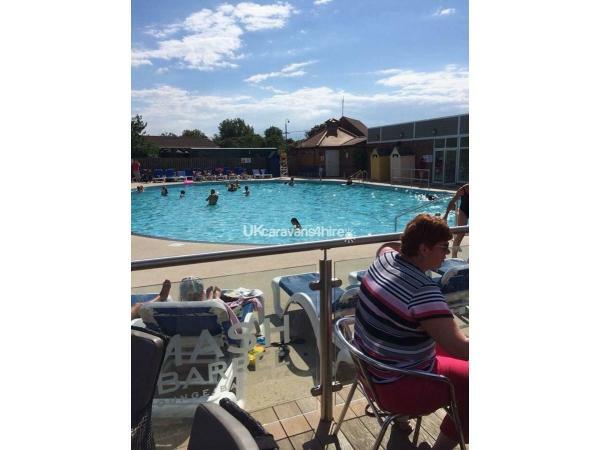 With Two Spacious Heated Pools (One Indoor And One Outdoor) A Flume, Children's Play Area, All Weather Multi-Sports Court, 9 Hole Golf Course And Bowling Green, Children's Zip Wire. 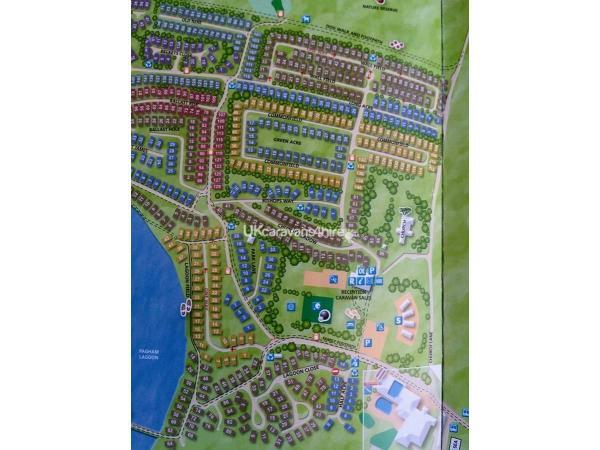 The Location Near Pagham Harbour Is Very Special Too With Its Shingle Beach Surrounded By A Nature Reserve and Lagoon. IF YOU ENJOYED YOUR STAY SO MUCH THAT YOU WISH TO PURCHASE A HOLIDAY HOME, PLEASE MENTION OUR NAME (REEVES) & PITCH NUMBER (12 GREEN ACRE) AS A REFERRAL TO THE SALES TEAM & YOU WILL GET A MUCH BETTER DEAL AS AN OWNER REFERRAL !!! 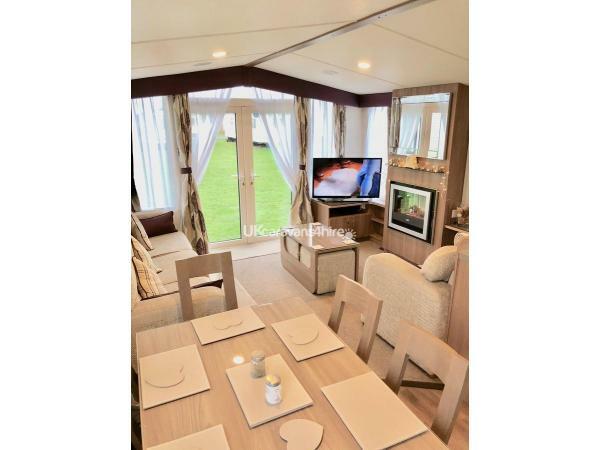 There Are Only Few Things We Ask Of You When You Book Our Caravan. 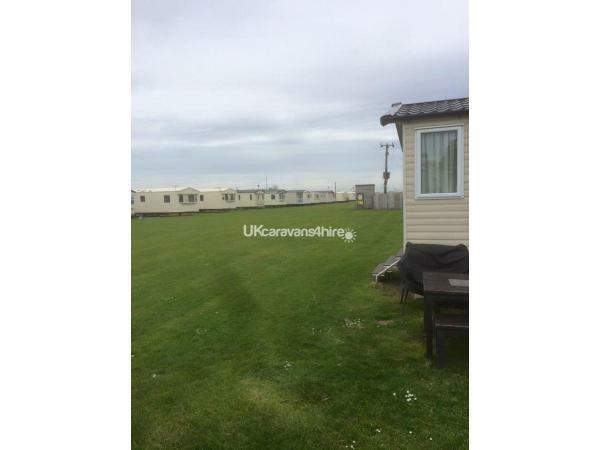 Firstly Enjoy Your Holiday And Secondly, Please Remember That This Is Our Family Caravan Which We Use Too. Please Respect It And Leave It In The Great Condition That You Found It In When You Arrived. Sorry But No Large Groups, Pets Or Smoking Are Allowed In The Caravan. 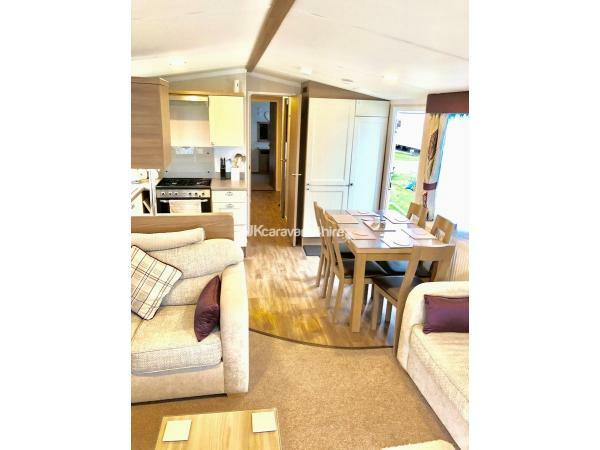 "THIS IS OUR FAMILY CARAVAN & COSTS US A SMALL FORTUNE SO NOT TO BE HIRED FOR BOOZY DRUNKEN WEEKENDS"
No reviews found. 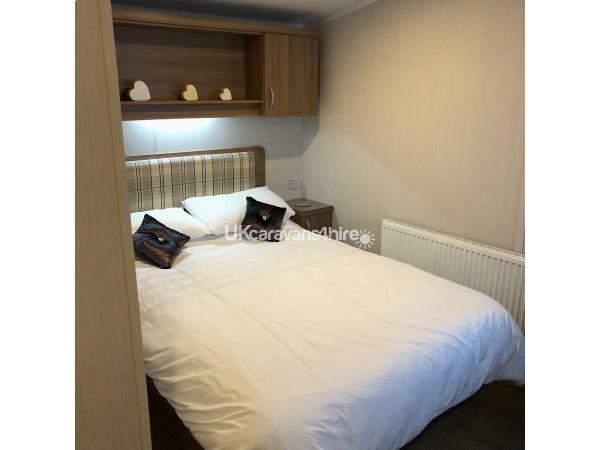 If you have recently stayed in this holiday home please leave a review, it only takes a few moments and will really help future guests when they are searching for holiday accommodation at Church Farm.